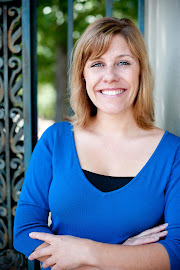 Gina Odom, Realtor: Hot off the press...The New Chef at TOAST Rocks! Hot off the press...The New Chef at TOAST Rocks! Several people have now told me that the new chef at TOAST in Oakland is off the hook - aka exceptional! Her food is "divine", "really good", "I'm going back", are just a few descriptions. 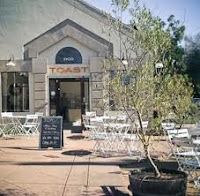 Toast has always been one of my favorite places because of their incredible and consistent service and their ever changing wine menu. And, they are baby and dog friendly. What else could you want! Oh that's right, amazing food. Well, they now have that too. Check it out: http://www.toastoakland.com/ And if your a dog lover, they have a special evening set aside called the Dog Days of Summer. Super fun. 2012 Q1 Sales for Berkeley, CA. Yosemite National Park..so close yet so far away! Another cool joint in West Oakland! What is going on in our market?